Meet other Corgi friends and have a great time with our dogs! Schedule fun things to do with the Corgi's, like hiking, beach, play dates, picnics etc. 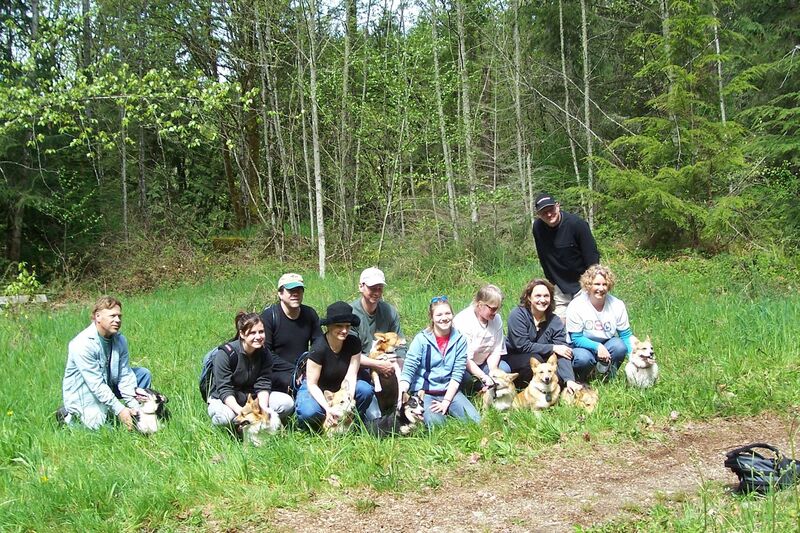 You need to be a member of Kirkland Washington Corgi Meetup to add comments! I wish we could join also. However we would have only had our puppy for maybe a day and a half at that point. Hopefully we will be able to catch the next one.